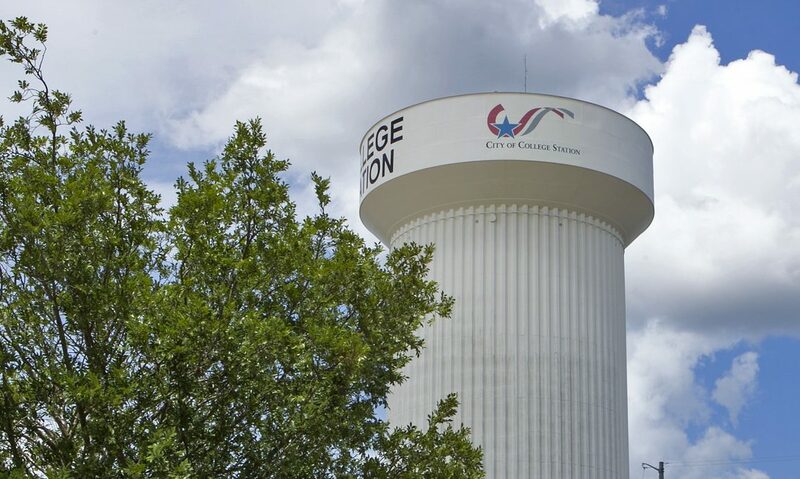 College Station’s brisk population growth has had plenty of positive effects, including new economic opportunities and an expanded tax base. But that growth has also come with challenges, creating a strain among developers responding to the real estate market and residents who want to maintain the quality of life in their neighborhoods. In many conflicts — at least in the popular culture — you have clearly defined good guys and bad guys. That’s not the case here, where developers and neighborhoods generally have honorable intentions. The challenge is the find an appropriate balance between healthy growth and preserving the integrity of neighborhoods. That’s the driving force behind the City of College Station exploring possible revisions to its Unified Development Ordinance (UDO) in response to neighborhood integrity concerns. The catalyst for positive, productive changes is a gathering of stakeholders from the development community, neighborhood associations, and the general public. On Monday, the city’s Planning and Development Services Department will conduct two come-and-go community meetings at city hall. The first will be from noon-1:30 p.m., and the second — covering the same topics — will be from 5-6:30 p.m. The meetings provide an optimal setting for you to contribute to the development processes in our community. Another vital component is an online survey that will be active through May 14. The survey covers the same information as the meetings and presents an additional way to gather public feedback. You can complete the survey starting Monday at cstx.gov/DevServices. Allowing accessory living quarters — also known as garage apartments or granny flats — to be rented similar to other housing units. Requiring single-family houses to provide one parking space per bedroom, no longer capping it at four spaces. Altering how single-family height and distance protections are applied to non-residential properties. Allowing increased flexibility for neighborhoods seeking to create Neighborhood Conservation Overlays. Creating a new Middle Housing zoning district that allows for a variety of housing types such as triplexes, fourplexes, and live-work units that are between the existing single-family and multi-family zoning categories. For more information or to supply feedback on these concepts, contact me at 979-764-3826 or jgolbabai@cstx.gov. 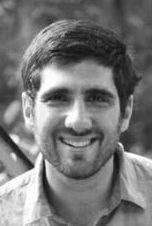 Planning Administrator Justin Golbabai, AICP CNU-A has been with the City of College Station since 2016. He previously served the City of Austin for nine years in various capacities, most recently as Neighborhood Partnering Program manager. Justin has also worked for the cities of Savannah (Ga.) and Overland Park (Kan.). A native of Windsor, Conn., he received a master’s in public administration from the University of Kansas in 2006, and a bachelor’s in economics and sociology from The University of Notre Dame in 2004. This entry was posted on April 25, 2018 by City of College Station. It was filed under Planning & Development, Public Communications and was tagged with neighborhood intergity, neighborhood overlay, neighborhoods, public meetings.